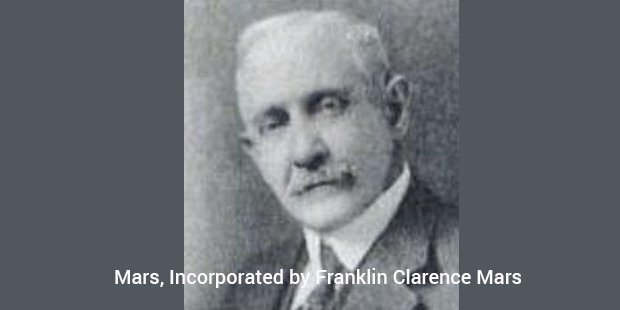 The Mars Company was started by Frank C. Mars in 1911 in his backyard. He tried to sell fresh candy in wholesale model, but success did not come to the company as it failed miserably in its first venture. In 1920, he returned back to his hometown in Minneapolis and founded the company called Mar-O-Bar Co. In 1923, his son Forrest Mars came up with the idea of chocolate malted milk in a candy bar. This is how the first Milky Way bar was created. It became a big hit among the public and as demand increased the company had to add more and more labourers to the workforce. In 1924, the company registered sales exceeding $650,000. By now the company employed more than 125 people. In 1928, they moved to a bigger space in Chicago, Illinois. Here they introduced products like Snickers Bar, Mars Almond Bar which would go on to become all-season favorites. Even during the Great Depression their sales did not stall but kept increasing as the years went by. In fact the sales tripled and thus prompted the company to start its first oversees branch in U.K. in 1932. 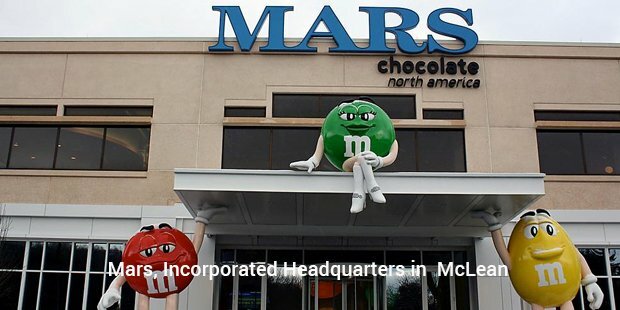 In 1940, Forrest Mars founded M&M chocolates which would later come under the Mars Corporation. The candy that he created was a peanut milk chocolate that could be sold throughout the year without using refrigeration. This was another huge success for the company. In 1943 Mars began exploring new territories and began producing frozen rice, whole grain, instant rice, etc. They began by selling the rice products to the U.S. Army till the end of World War II. As soon as the war was over they tried selling it to the general public and unexpectedly it became a huge success. It soon became the country’s number one rice brand and soon the number one rice brand in the world selling in more than 100 countries. They named the product ‘Uncle Ben’s’ rice. Soon they began by opening manufacturing plants in Australia, Belgium, German, Netherlands and U.K. Now Mars, Incorporated began trying its hand producing different products like pasta, spaghetti sauce, dog food, etc. By 1968 it had become the largest dog food seller in the world. In the 1970’s Hershey’s and Mars were fighting to become the number one candy seller in the U.S. In 1985 it introduced a collection of new chocolates like Twix Cookie Bar, Starburst, Skittles, Bounty bars, etc to increase the costumer interest. In 1991 itself Mars launched nearly 12 products which helped its candy market share to increase to 17.9% compared to the 17% of Hershey’s. Mars also concentrated on acquiring smaller companies that can aid its growth throughout 1990-2010. In 2008 Mars, Incorporated along with Berkshire Hathaway bought the Wrigley Company which is the world’s biggest chewing gum seller for $23 billion. The most popular products that Mars sells today are ‘Snickers’ with sales of $2 billion a year, ‘Pedigree’ dog food, ‘Double mint’ chewing gum, ‘Celebrations’ chocolate box, etc. 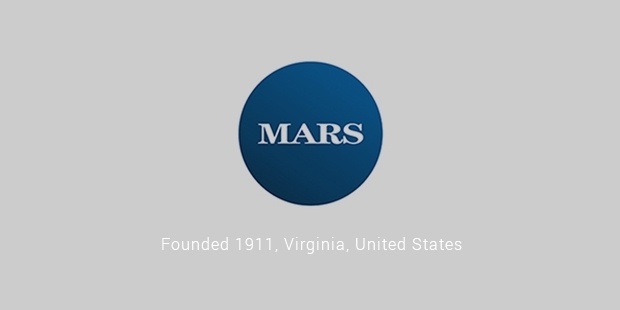 As of 2010, Mars, Incorporated has manufacturing units in more than 60 countries. It sells its products in nearly 155 countries. It spends about $800 million a year to advertise its various products. As of 2012 it had $31 billion in revenue and 72,000 employees. Mars. Incorporated is a private company that inspite of having so much business has refused to participate in Initial Public Offering.This is the story of a company that has come from producing a single candy to producing nearly 20% of the world’s chocolate output today. Their success has been the result of their constant hard work and the hunger for being the best chocolate company in the world. .